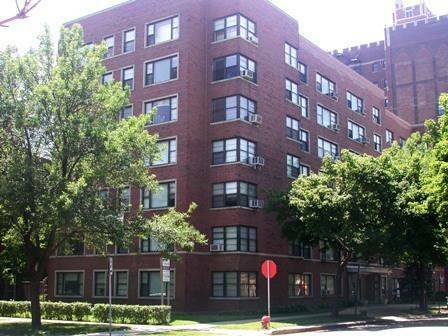 Beautifully remodeled 2 bedroom/2 bath unit. 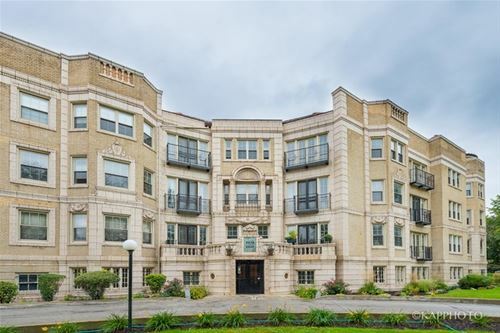 The property overlooks the historic South Shore Cultural Center and Golf Course offering views of Lake Michigan and the center's 64 acres of park space directly across the street. 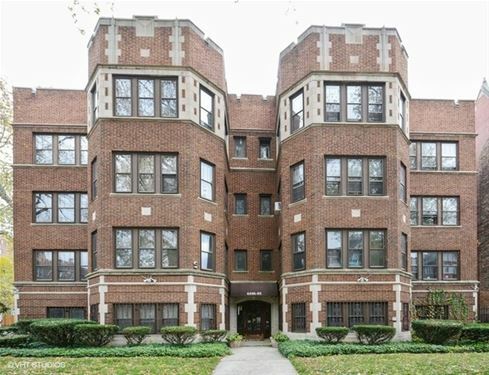 Offering vintage charm with modern amenities, the property has undergone an extensive renovation within recent years. 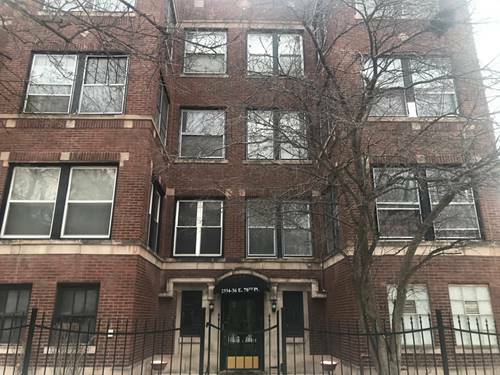 Today, the building offers spacious renovated apartments enhanced by numerous building amenities including a high tech laundry room, bicycle storage, storage lockers, cable and Internet access and a private outdoor patio. In addition, the lobby and common areas have been completely renovated, providing tenants a welcome environment to their residences. 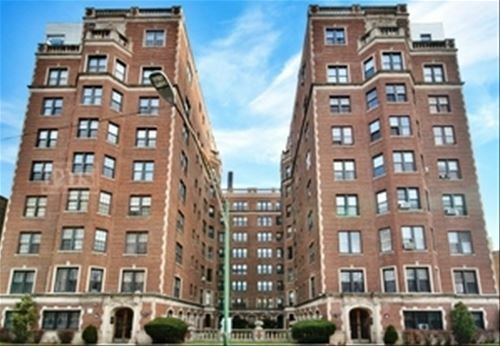 Located on prestigious South Shore Drive with easy access to the South Shore Metra Line, bus lines and convenient access to downtown Chicago. Not to mention added security with on site management and cameras. $300 non refundable move in fee due within 72 hours of approval. 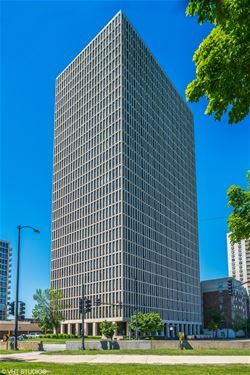 For more information about 6900 S South Shore Apt 409, Chicago, IL 60649 contact Urban Real Estate.